Netflix continues to release new shows on a monthly basis, some of them are amazing, and some of them can fall a bit flat. But, not to worry! We have waded through some of the new releases to select four that you definitely need to check out. There seems to be a real sci-fi theme these days, but we have chosen a mix so there is something for everyone. Set in Paris, this show follows the lonely Elsa as she attempts to move on from a bad break-up with the help of her two close girlfriends – Emilie and Charlotte. Her friends decided that after two years it is time for Elsa to get back into the dating game and devise a plan to help her meet someone new. Like all plans, this one quickly goes awry. If you are looking for a light-hearted romantic comedy with a twist then this is the pick for you. The jury is still out on whether or not a second season is coming, but we sure hope we get to find out what becomes of Elsa and her romantic antics. For fans of the Marvelous Mrs. Maisel then this show definitely has a similar vibe, except it is set in Rio de Janeiro, Brazil in the 1950s. It follows Maria Luiza as she finds out her husband has abandoned her, stolen all her money, and left her with a failing restaurant. Deciding to take back her independence she decides, along with a motley group of friends to open a Bossa Nova club. The vibrant music scene, with the backdrop of Brazil, and the beautiful music of the time makes this an easy watch. 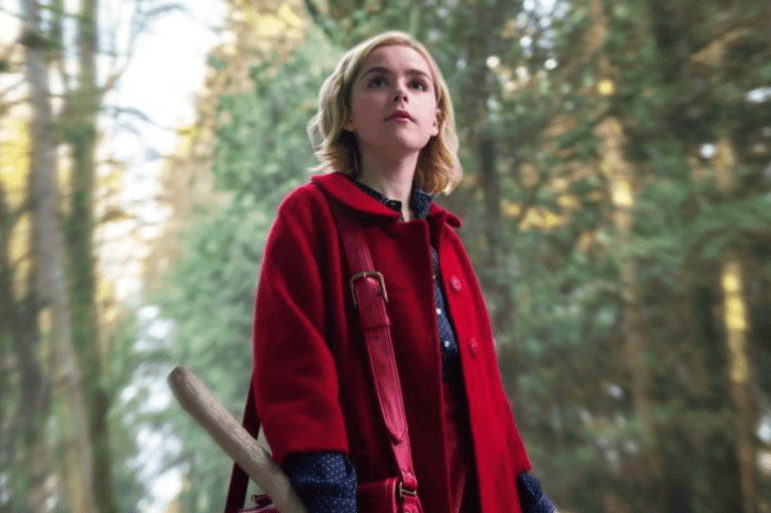 If you caught the first part, then you already know how delightful this reboot of the classic Sabrina the Teenage Witch is. It is definitely a lot darker than its predecessor but this season features a lot more holiday-themed episodes and a whole lot more magic at the Academy of Unseen Arts. If you enjoy a campy teen drama, then you should check out Parts one and two. Then, if you find you still can’t get enough you can check out Riverdale which exists in the same universe! This show is, in a way science fiction, although why Nadia keeps dying and being reborn on her 36th birthday party is a real mystery. 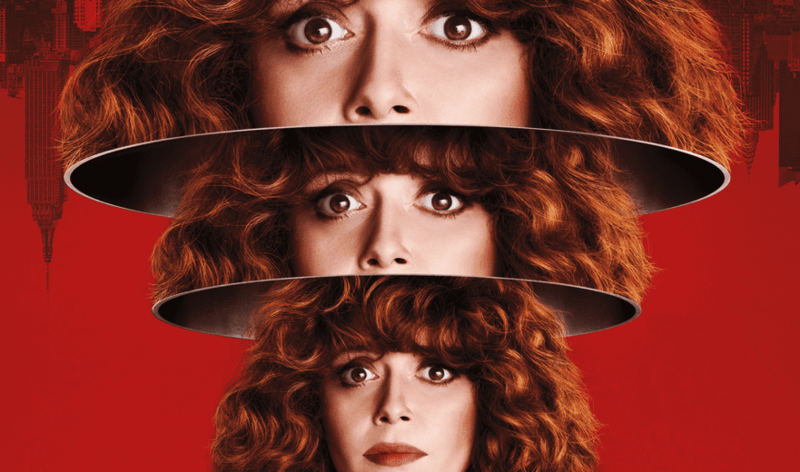 If you want a show that will perplex you like Black Mirror but still have the comedic chops expected from Netflix veteran Natasha Lyonne then you have to tune in. Plus, the soundtrack features some golden oldies and that New York-vibe that will make you want to be at the perpetual birthday party.